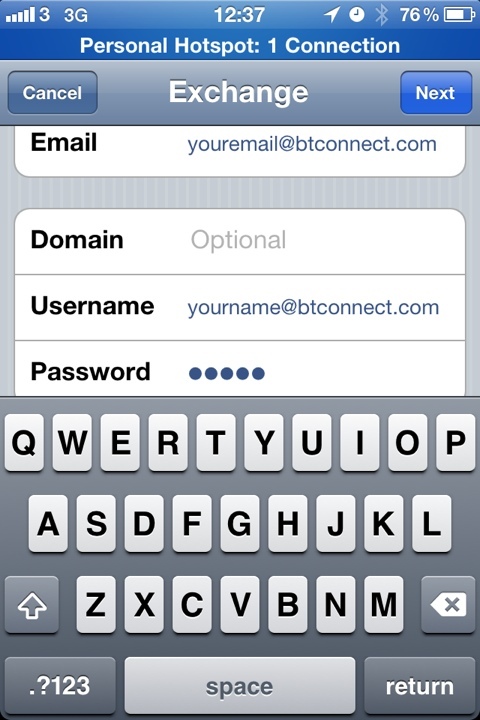 Another thing I have been struggling with over the last couple of years, is getting my BT Connect Email to work on my iPhone, it would work with my Blackberry and Windows phones. OK. So the bit I was always struggling with was EXCHANGE. 2. 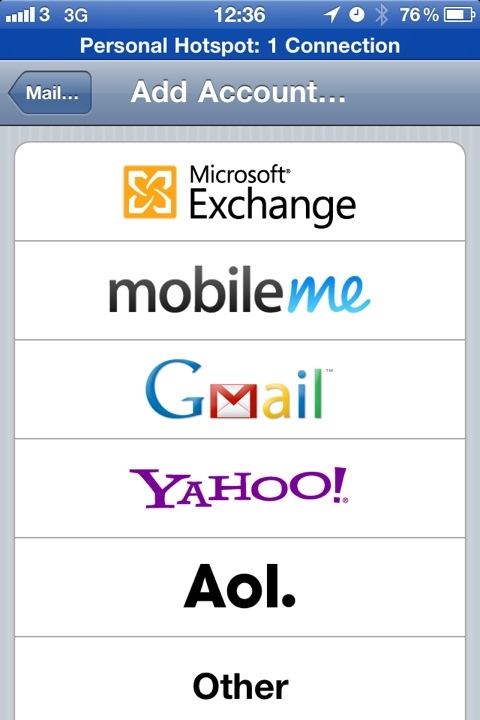 Once selecting ADD ACCOUNT, chose MICROSOFT EXCHANGE from the top of the list. 3. 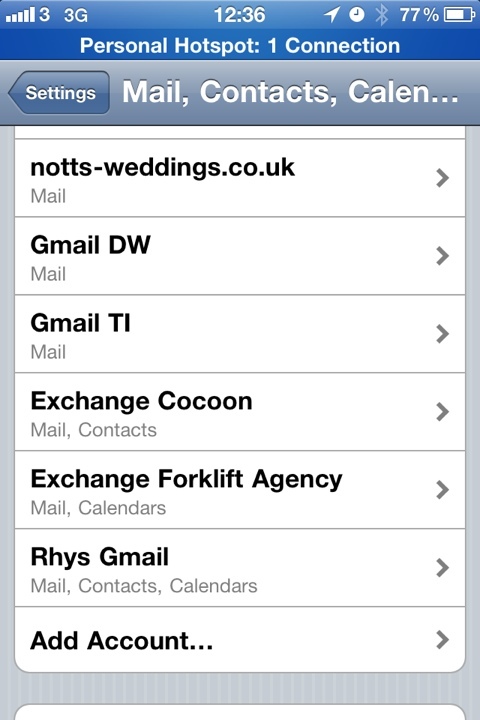 Enter your email address (eg. yourname@btconnect.com) even if you have a domain name attached, use the BT Connect account. Ensure you leave DOMAIN blank. 6. 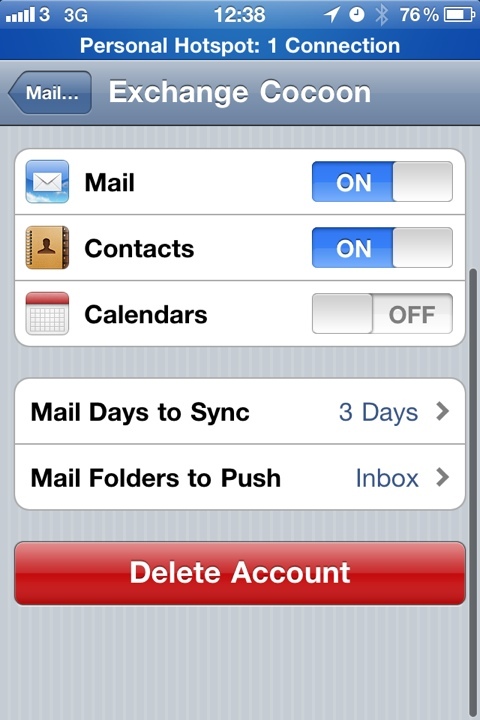 Your email will now work, the latest version of iOS will allow more than one exchange server and more than one calendar book. You can also go into Calendar and select which calendars will appear.